*Please Note: This is a special order item only. For more information on this product or to purchase, please visit or contact your local Fitness Town store. With the Octane Zero Runner, we cracked the code to provide a natural, smooth motion that truly replicates running but without the impact. Extend your running career, run faster, become more efficient and strengthen your muscles by cross-training with zero-impact running. The Octane Zero Runner also educates you about your running gait and form. Built-in intelligence traces your gait while you run so you can track the health of your gait and ensure that you are performing at mile 13 as strong as you did at mile one. The Zero Runner cracked the code to replicate real running motion with zero impact. Incorporating the Zero Runner into your training schedule allows you to continue to add the miles but without the impact on your joints. The pedals are independent so you have free motion and flexibility to create a customized running stride that feels best to your body. The ingenious hip and knee joints on the Zero Runner elliptical cross trainer facilitate this custom motion and natural stride – just like running outdoors. Instead of simply adding additional miles — get more out of every mile by supplementing your training with the Zero Runner so you stay strong and prevent injuries. Whether you’re an experienced marathoner or starting a running career, you will benefit from the zero impact on your body, ultimately resulting in superior running performance. Build your endurance, strengthen your muscles and look forward to your next long run outside by combining the best of both worlds with the Zero Runner and outdoor running. 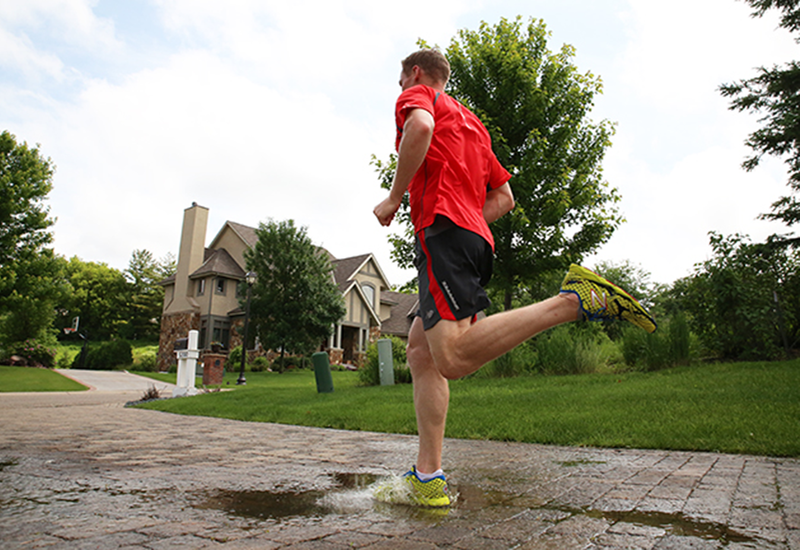 The Zero Runner is a great option for runners who struggle to take days off. It is ideal for active recovery days because you’re still working on your running muscles and building endurance, with the added benefit of zero impact on your body. Plus, undo some of the stress that running inflicts with CROSS CiRCUIT programs, such as flexibility and yoga routines. 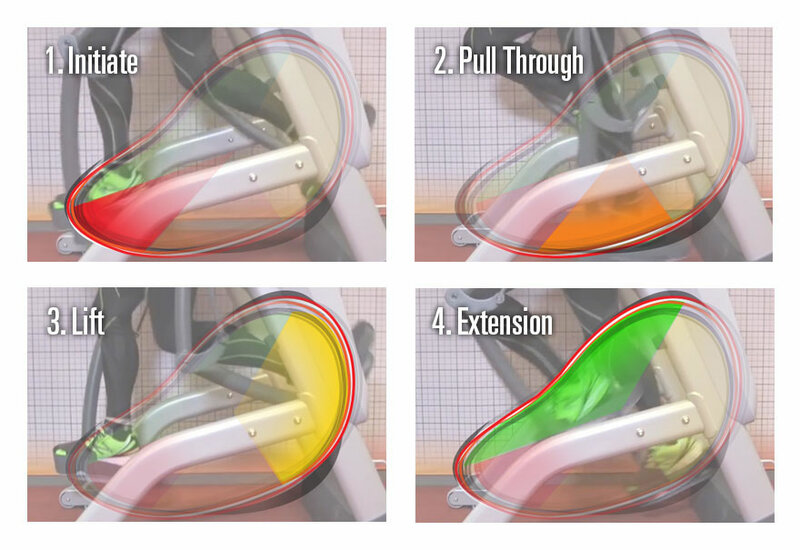 By suspending the body, the Zero Runner frames your physique and protects your joints while you run. No limitations, no moving belt and no fixed path. You create the movement and pace so it's uniquely yours. It's unlike any fitness machine ever, the Zero Runner facilitates the ultimate freedom. 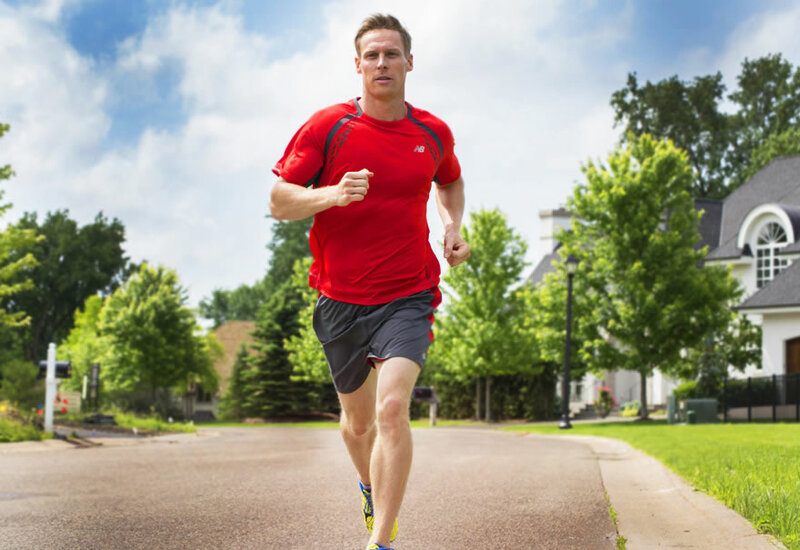 Want to run more efficiently and get faster? The Zero Runner features technology that displays your gait so you can monitor your stride length and height for consistency throughout your run. As you add miles, you are equipped to track the health of your gait and ensure that you are performing just as strong at mile 10 as you did at mile one. Doing too much, too soon or too fast can cause an injury, sideline you and delay your training. Incorporating cross training with the Zero Runner has never been easier with the CROSS CiRCUIT program and the SmartLink app. 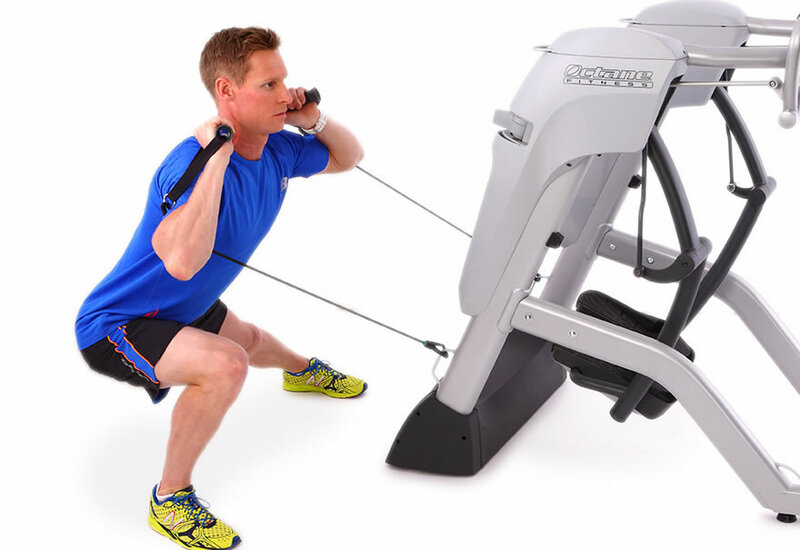 CROSS CiRCUIT combines cardio intervals on the Zero Runner with strength training or stretching exercises next to the machine for the ultimate in effectiveness and efficiency. Exclusively running is a thing of the past. Now, smart athletes, including professional marathoners, attest to the power of cross training to improve their race times and recovery. With CROSS CiRCUIT on the Zero Runner, you can help minimize overuse injuries by strengthening the entire body and incorporating different exercises, such as lateral training, plyometrics, core moves and upper-body work. Take on your weaker links and watch your running performance soar. No more digging around in magazines or online trying to find articles that provide cross training exercises. With the CROSS CiRCUIT program, it’s easier than ever to perform the strength and stretching workouts that you know you should be doing as a runner. With a click of a button in the SmartLink app, try a customized workout based on your running goal to help you accomplish more faster. Capitalize on CROSS CiRCUIT to propel your running to new heights. The video shows how the Zero Runner has a much larger range of motion compared to a traditional elliptical machine. 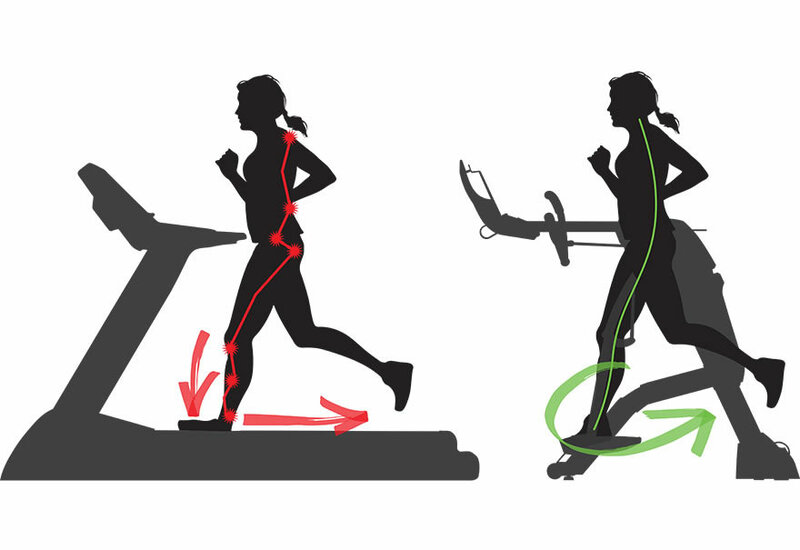 It also shows how the stride on the Zero Runner matches the runners stride on a treadmill. Although treadmills have impact-absorbing surfaces, they still don't eliminate joint stress entirely, and each step results in significant pressure on the body. 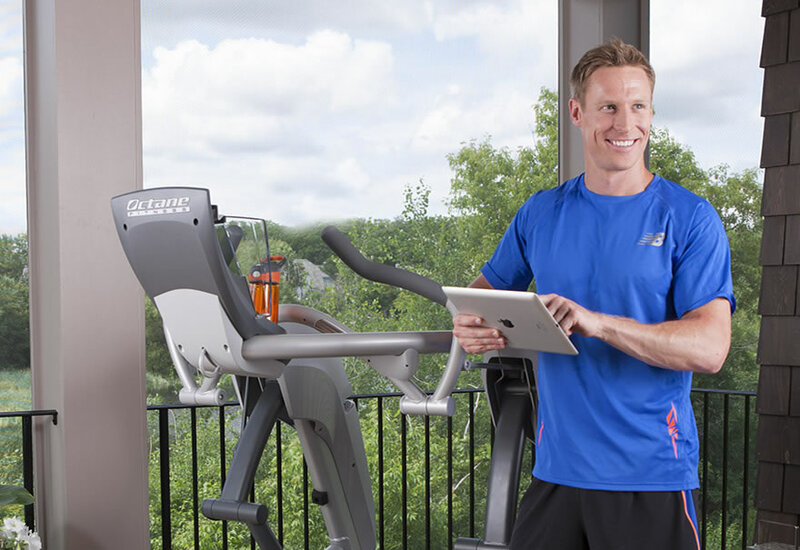 Plus, your form on a treadmill is different than outside because you must adjust due to the moving belt. The Zero Runner removes the weight on your joints so you can get your run in but without the impact. And, on the Zero Runner, your running form is truer to what you do outside. Stay as strong on mile 20 as you did on mile one with the Zero Runner. Dynamic Stride Length: up to 58"